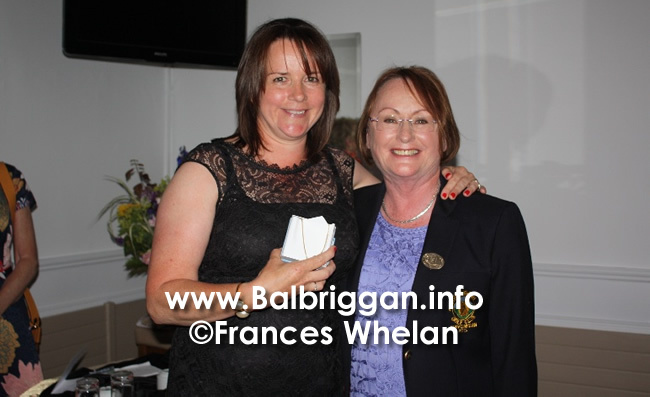 Lady Captain Beatrice Prize was held at Balbriggan Golf Club on Saturday 23rd June. The fabulous weather & soaring temperatures certainly added to the fun & enjoyment on the day, as well as producing magnificent scores. 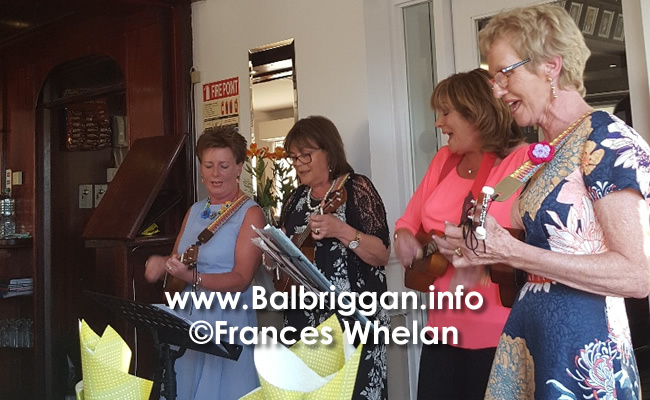 As the evening dinner presentation commenced there was a surprise for Lady Captain Beatrice, the first appearance of a Ukulele Band made up of Ina Hudson, Breegeen Roche, Rose Kenny & Elaine Kinsella. The entertainment was fantastic with everyone singing along. Lady Captain Beatrice Prize was a magnificent pendant made by the Irish Jewellery Designer Maureen Lynch. 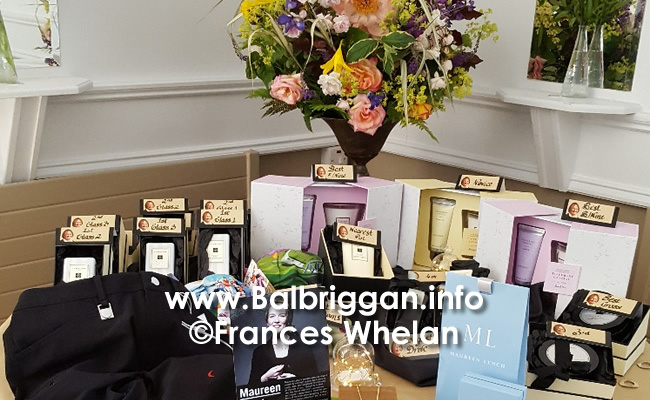 Other prizes included beautiful gifts from the Jo Malone Collection, ladies Golf Clothing & Scarves. Class 1: 1st – Orla Sullivan – 38 pts. 2nd – Fiona Flanagan – 37 pts. 3rd – Bernie Hunt – 37 pts. 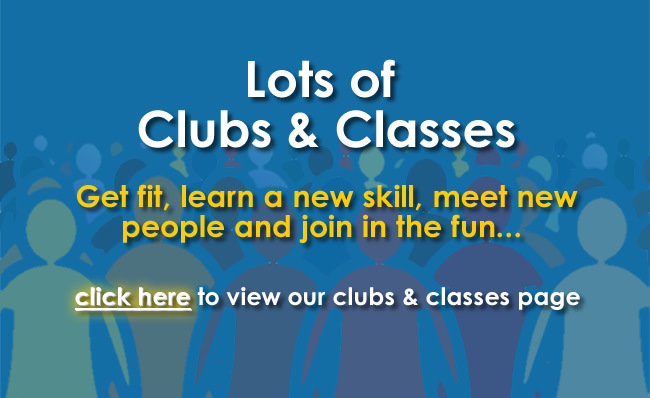 Class 2: 1st – Mary O’Neill – 37 pts. 2nd – Jeud Ennis – 36pts. 3rd – Una Donnelly – 35 pts. Class 3: 1st – Rose Taylor – 37 pts. 2nd – Mairann Martin – 36 pts. 3rd – Carol Malone – 35 pts. Congratulations to all the winners & many thanks to everyone involved in making Lady Captain Beatrice’s day such a memorable occasion.